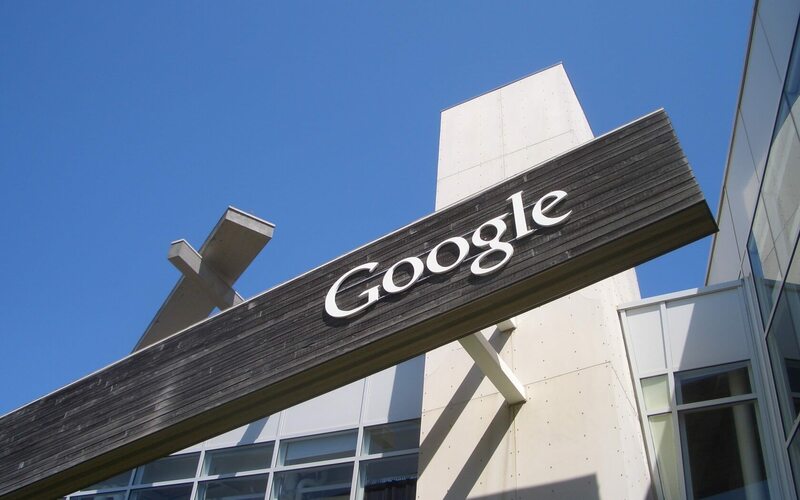 The latest fine comes after the EU found Google guilty of preventing third-party websites that used its AdSense for Search boxes from displaying search ads from competitors in the results page. In 2009, Google replaced these exclusivity deals with “Premium Placement” clauses. These required publishers reserve the most profitable spaces on their search results pages for Google’s ads and request a minimum number of Google adverts. 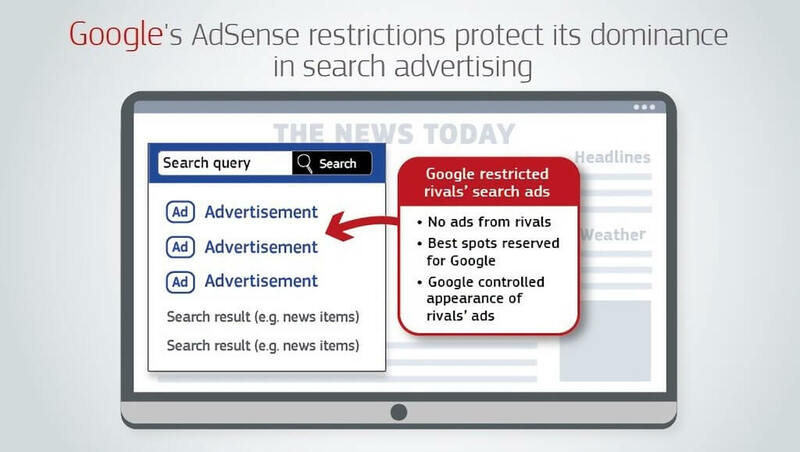 Publishers also had to seek written approval from Google before making changes to the way rival ads were displayed, letting the company know "how attractive, and therefore clicked on, competing search adverts could be." In the world of online search advertising, Google held a market share above 70 percent between 2006 and 2016. Last year, its share dropped to 60 percent from around 90 percent a year earlier. The announcement comes just after Google said it would ask Android users in Europe to pick their preferred browser and search engine—a response to the Android antitrust case.